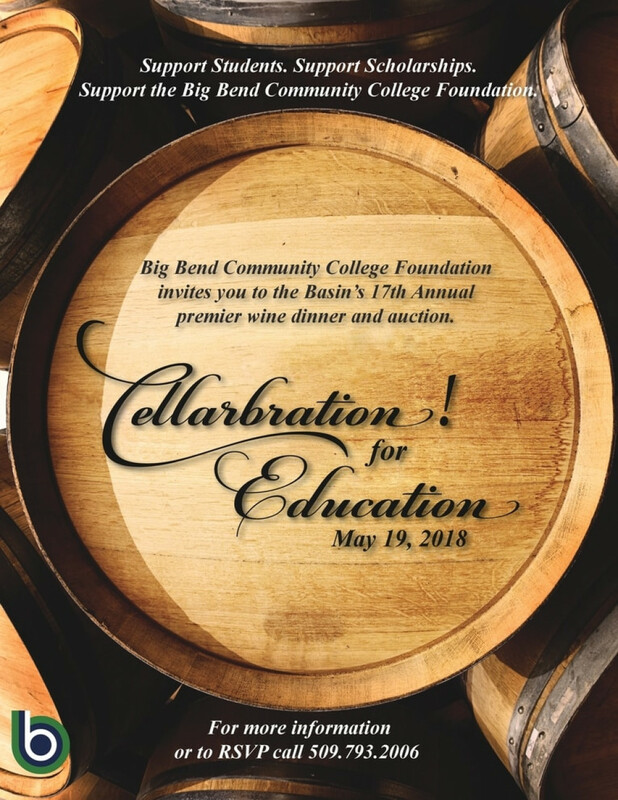 Big Bend Community College Foundation invites you to the Basin's 17th Annual premier wine, dinner, and auction. 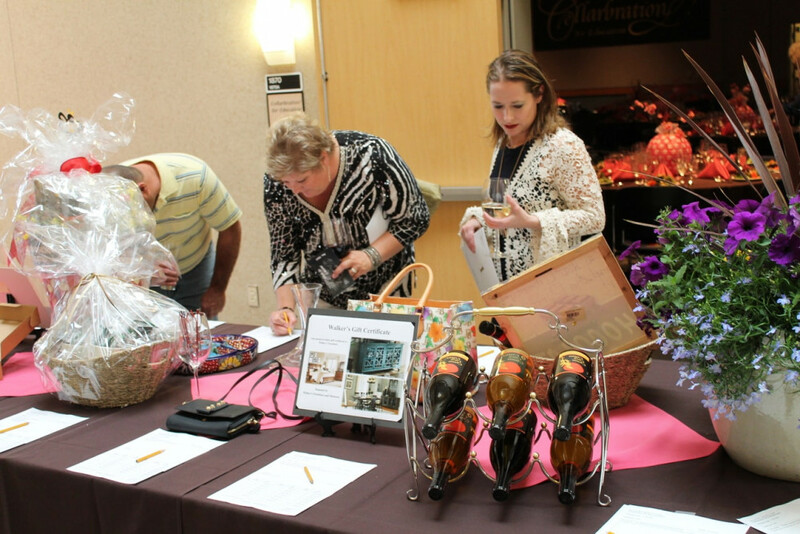 This important and well-attended event is in support of students and support of scholarships. Please join us this year. You will enjoy the evening.